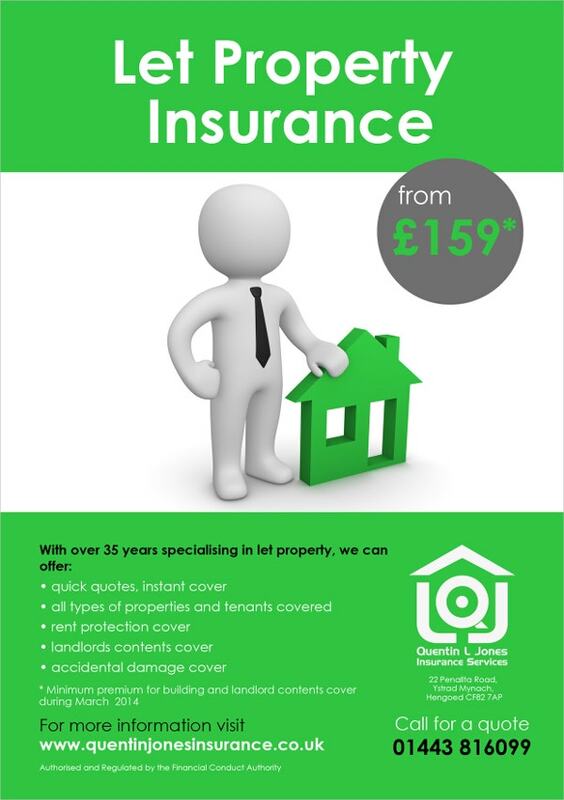 Insurance flyers provide best templates and are very useful for any type of insurance businesses like property, health, vehicle, travel and family. They come with multiple layers and with best designs. They enable easy customization of entire template including texts, headlines and messages. 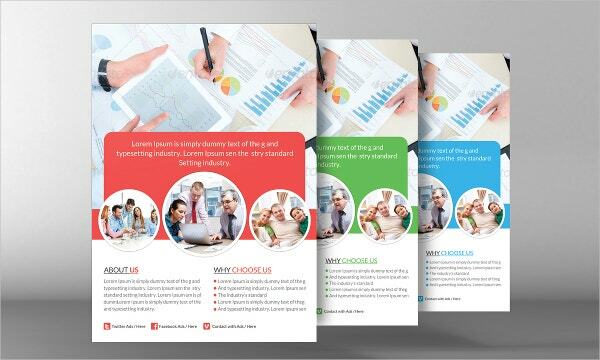 They also come with printer friendly formats and these flyer templates can be used readily by making small changes. 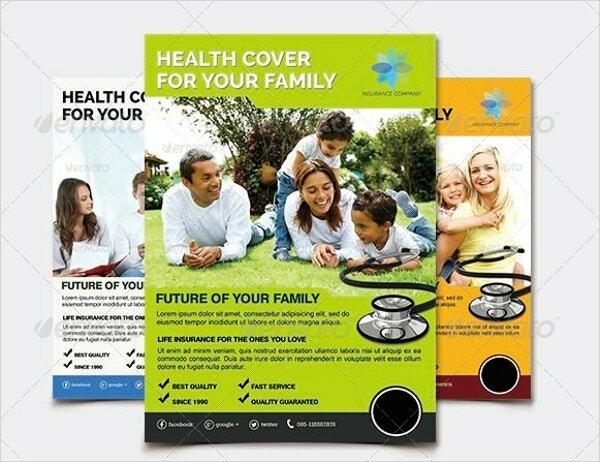 To know more about these flyer templates one can search Google using “insurance flyer ideas”, “life insurance flyer ideas”, “life insurance Flyer Templates”, “life insurance flyer sample” or “insurance flyers template free”. This health insurance flyer template comes with modifiable text layers, free fonts, CMYK colors, high resolution as well as organized layer. It comes with a help file and is useful for any insurance company to promote various health insurance plans. This is an insurance agency flyer template which comes with organized layer and provides free fonts as well as three colors. It comes with CMYK colors and best resolutions. It enables the insurance agencies to promote their business. This auto insurance flyer template comes with layered PSD file, PSD flyer template, CMYK colors and high resolutions. It provides printer ready file and comes with read me file with instructions. It is highly useful for vehicle insurance business. 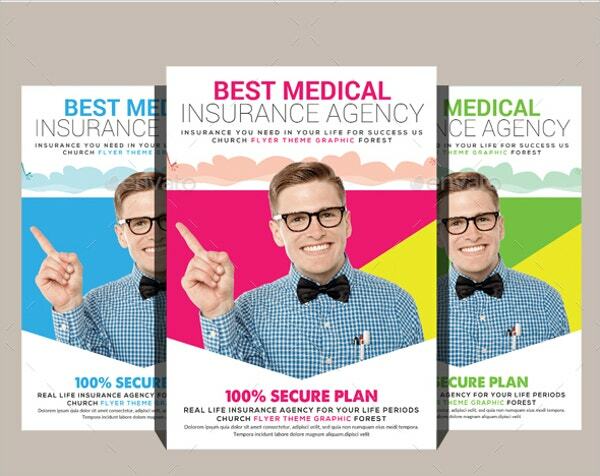 This medical insurance flyer comes with free fonts, three colors, object layers, text layers and provides bleeds for every slide. It is extremely helpful for health insurance agencies to promote their business. This family insurance template comes with A4 size and provides green, gray and orange color variations. It is completely editable along with text and uses free fonts. 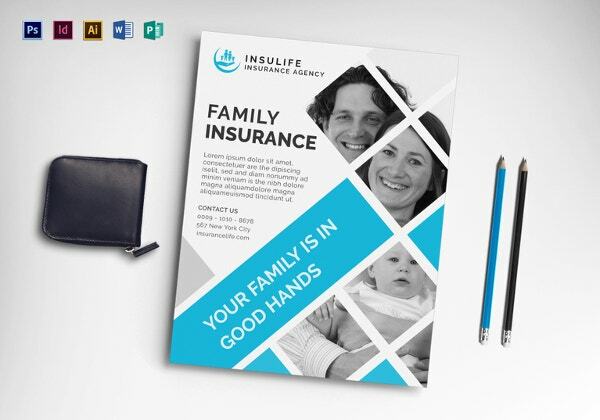 This template best suits for family insurance promotions. 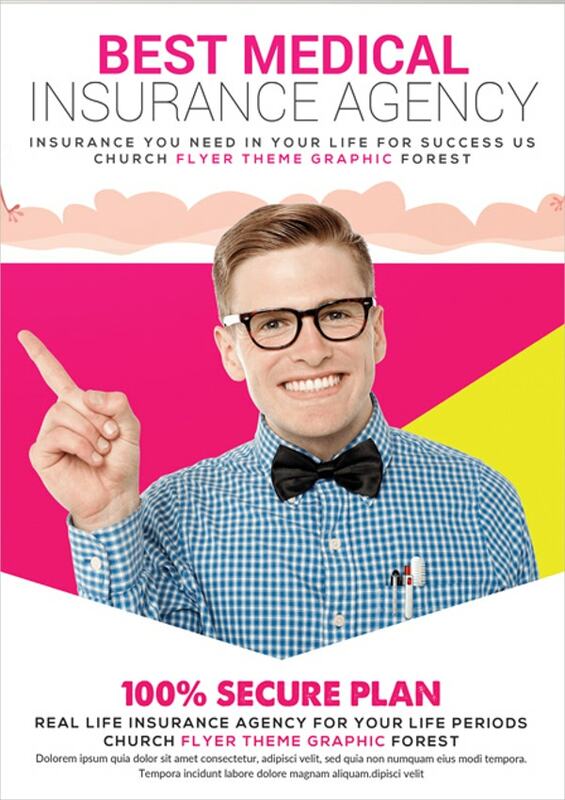 Life insurance flyer template provides completely editable text layers, object layers which allow replacing photos and three different colors. It comes with CMYK colors and a help file. 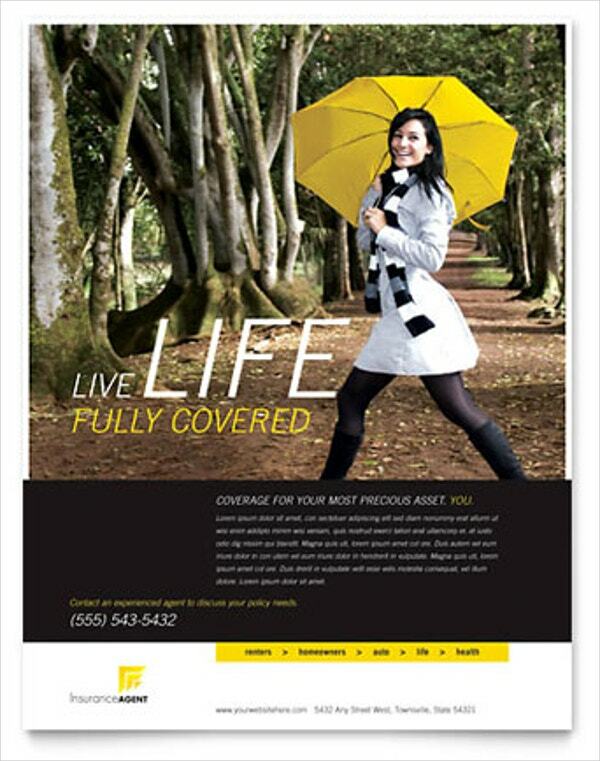 This amazing colorful template helps in promoting life insurance business. 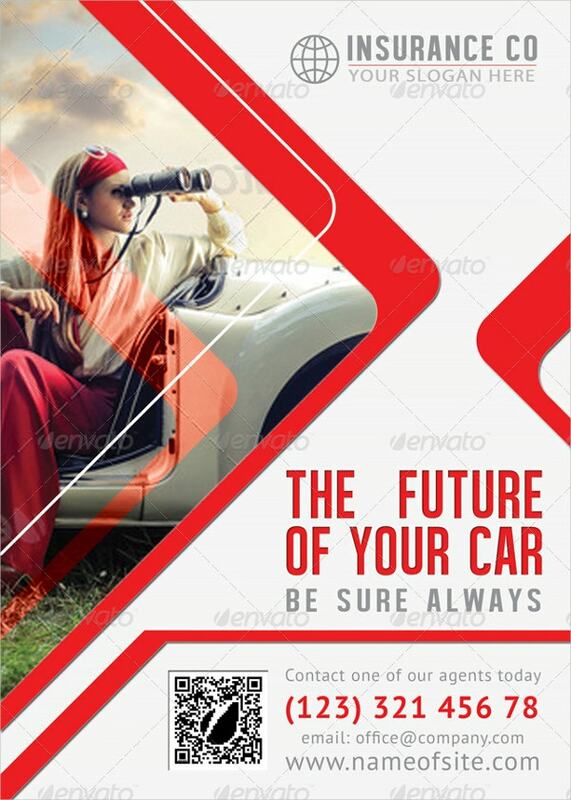 This car insurance flyer provides completely editable PSD file and comes with simple design and best colors. It supports CMYK colors and 300 dpi resolution. This template is a must for any car insurance entrepreneur. 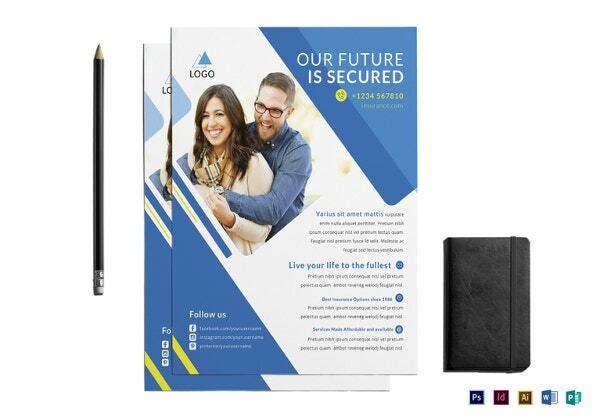 This insurance company flyer comes with multiple layers, A4 size and enables customization of the template as well as colors. It comes with a help file and free fonts. It is useful for any insurance company business promotion. This flyer is created using Photoshop CS6 and it enables customization of images, text and logo. It comes with object layers and allows changing color gradient too. It is extremely useful for any insurance industry. 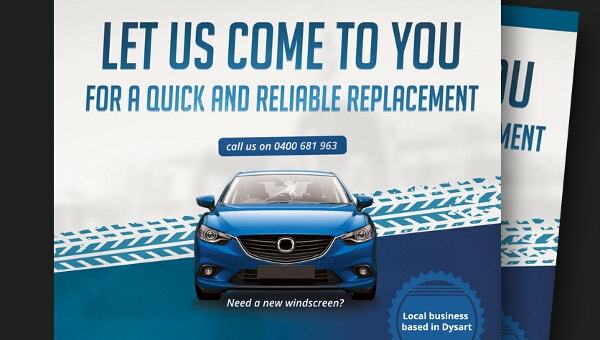 This insurance flyer is perfectly useful for insurance companies to promote their products. It comes with features like completely customizable, allows object replacement, CMYK colors, free fonts, provides best resolution and printer friendly format. 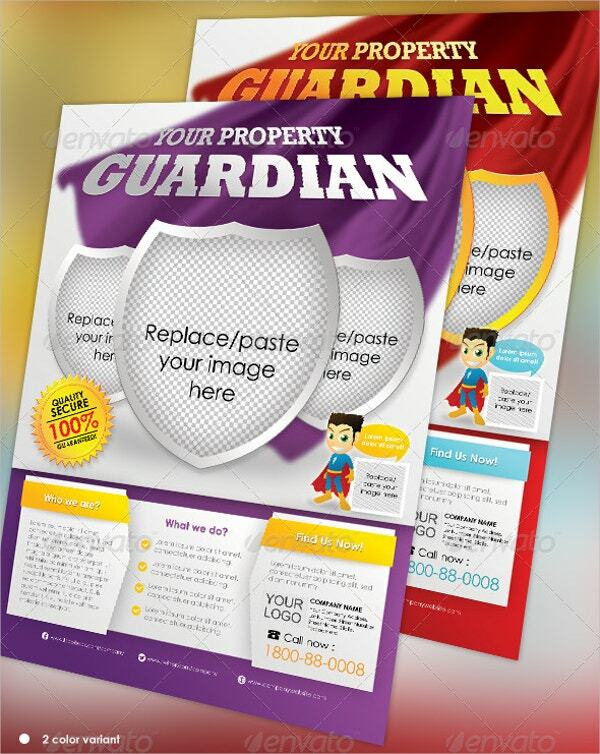 This property insurance flyers comes with various designs and color gradients. It provides customization of images and texts and has a printer friendly format. It is highly used for insurance of cars, home and business. 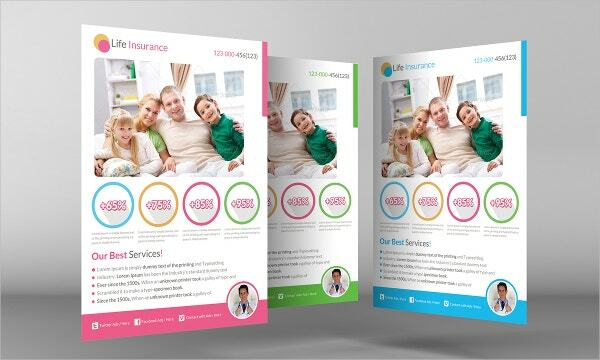 This insurance flyer template comes with three different colors, editable layers including text, and allows the replacement of photos. It supports CMYK colors, a help file and provides bleed in all slides. It is useful for any insurance business. 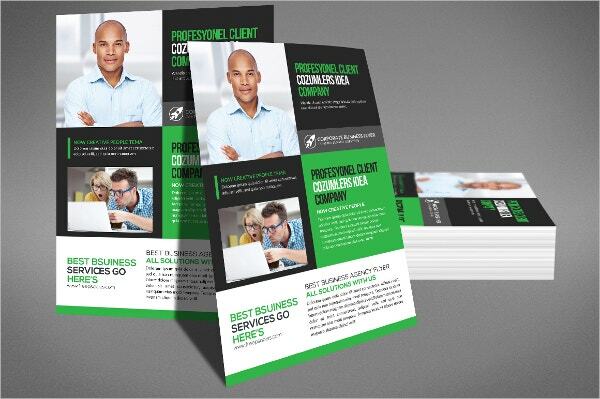 This insurance agent template comes with customizable and simple-to-use page layouts. It provides quality photos, backgrounds, best messages and logos. It comes with printer ready format and adjustable color themes. 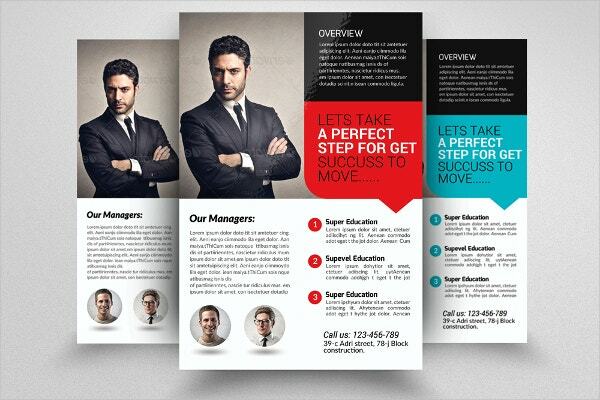 You can also see PSD Flyer Templates. 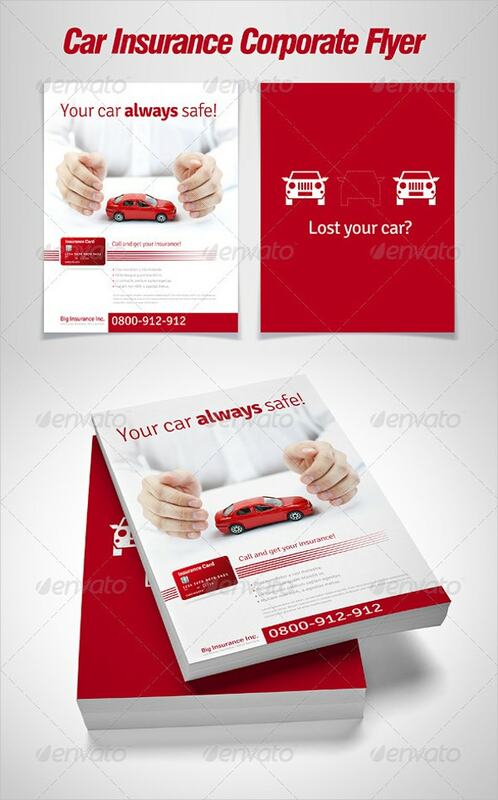 Insurance flyers are extensively used for promoting insurance products and they can also be called as business flyers. There are varieties of insurance flyers like auto insurance flyers and renter’s insurance flyer. 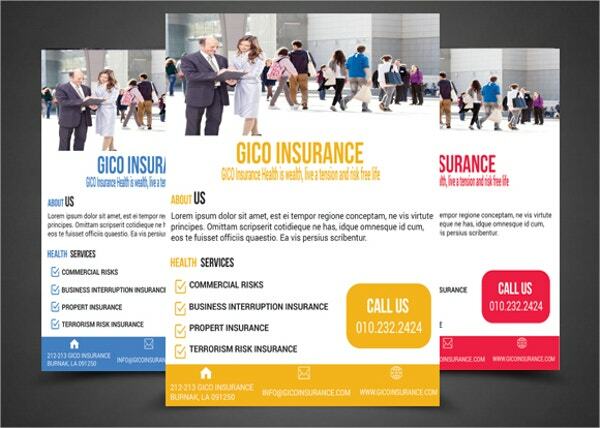 These flyers provide the much needed publicity to insurance corporates and they are the most helpful and cost-effective tools for promoting business.